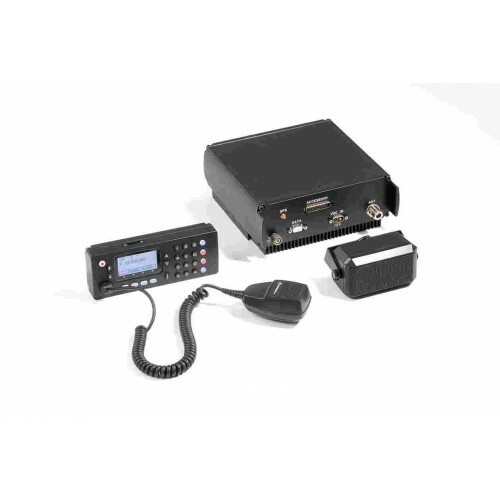 MICOM-ZT HF-SSB Radio Totally Reliable Long Range Communications Delivering unmatched performance and value. MICOM-ZT is a version trunk mount for cars or truck this radio can be also configurate in base station with a new kit . DOWNLOAD BROCHURES	MicomZ Doc Fr. MicomZ Doc.Eng.